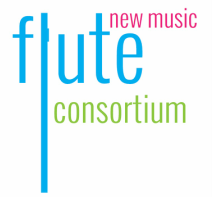 ﻿Support the Flute New Music Consortium by donating today! FNMC is a 501c3 non-profit organization run by passionate (unpaid) volunteers. All contributions support the promotion and creation of new music. Flutists can also apply to premiere works. We encourage composers to submit scores to our annual composition competition.